It was a Hike and a Meal. 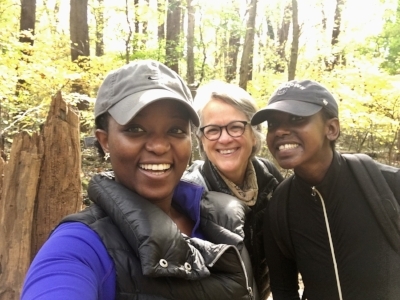 We hiked the upper reaches of Rock Creek Park and ate at the Parkway Deli. A total hit. 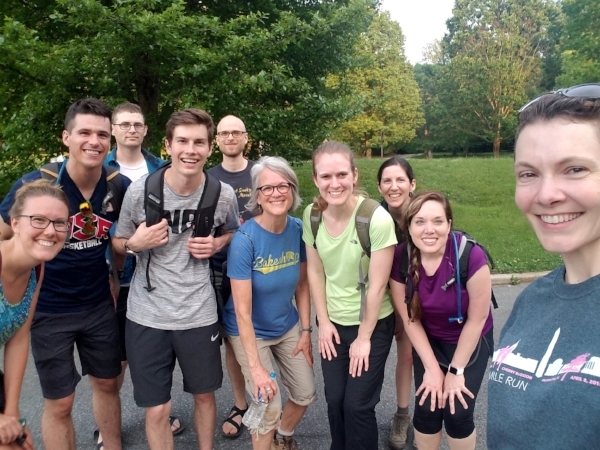 Early summer 2018 - we hiked through the upper woods of Rock Creek Park to the Parkway Deli in Silver Spring-- and back. It was a good day!